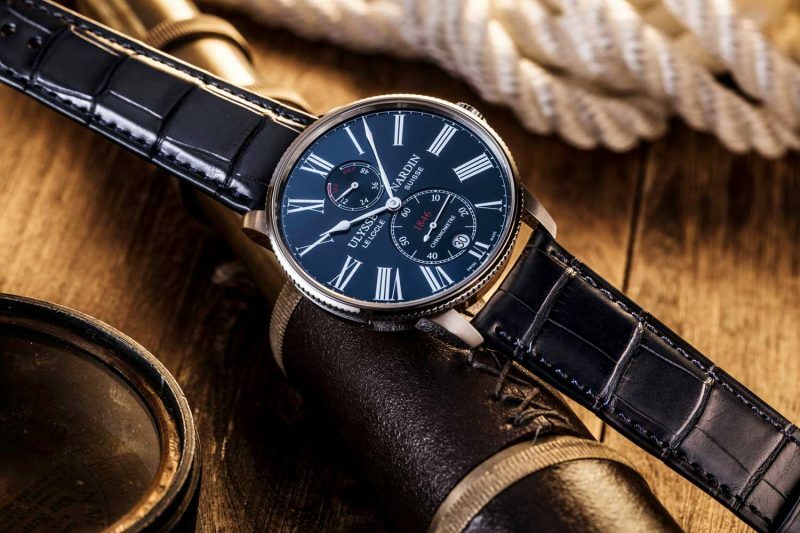 To suggest that this is the year Ulysse Nardin has hit its stride, since its acquisition, would be both an understatement and a misguided reduction. Unveiled at its SIHH debut was a truly outstanding gamut of works that touch on some of watchmaking’s most salient themes today. The revival of the Diver Le Locle, for instance, panders to the present era’s fixation with vintage, tool-cool divers. The Marine Regatta brought an actual solution to a stubborn chronograph problem with a bi-directional countdown chronograph hand. 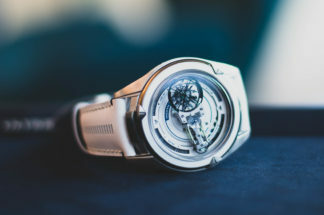 There’s the Innovision II, whose technical incredibility is better served in a separate article, and the Marine Tourbillon Grand Feu, which is, all things considered, the best value tourbillon in the market right now. 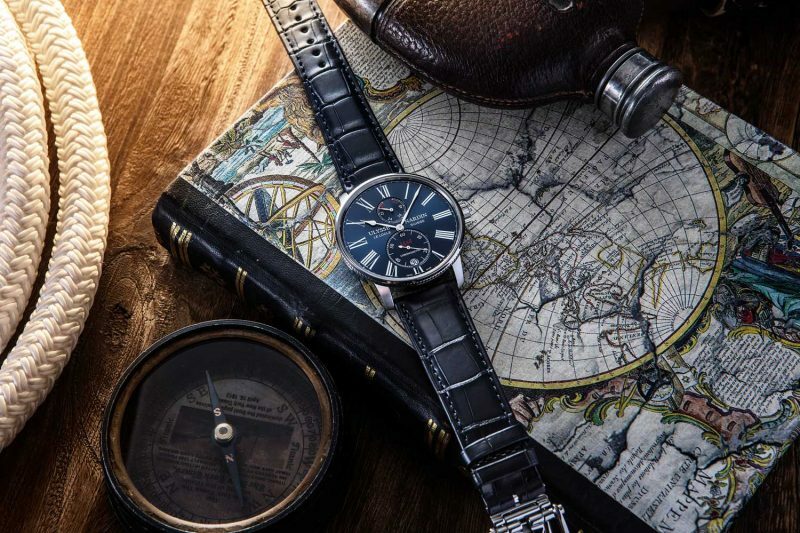 More than that, the brand also unveiled a new range of watches dedicated to underlining its maritime core and extending superior value to a younger clientele. But before we dive into that, let’s take a few steps back. 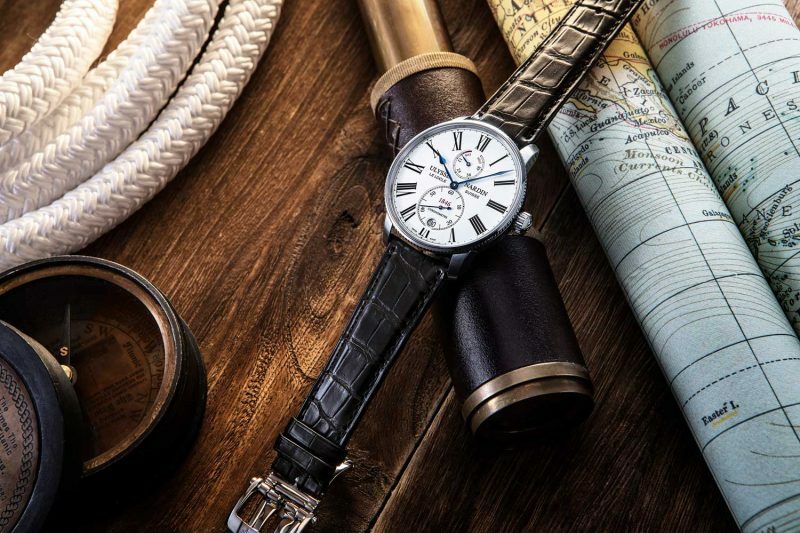 It was during the 18th century when the invention of marine chronometers to determine longitude at sea enabled naval navigation to become a safer and more precise science. 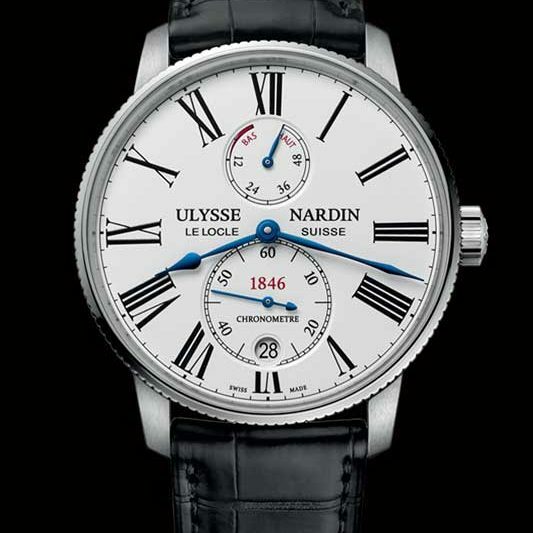 Headquartered in the city of Le Locle, in the Jura Mountains, Ulysse Nardin was the creator of some of the first highly accurate deck chronometers in 1846, and soon became a supplier to over fifty of the world’s navies. 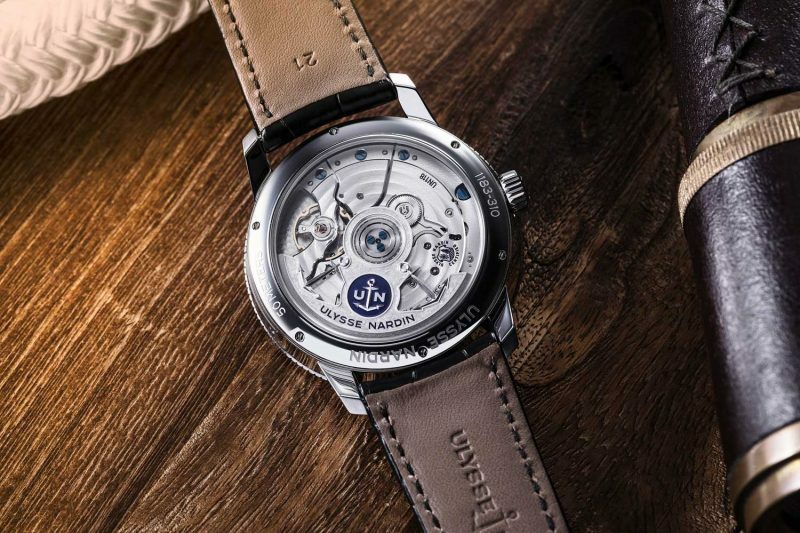 While the latter-day Ulysse Nardin enjoys a horological renown for its pioneering use of silicium and daring know-how, forged by its late owner Rolf Schnyder and watchmaking genius Ludwig Oechslin, its maritime accomplishments remain a rich segment of its heritage vaults that continue to inspire some of the brand’s most innovative and sophisticated timepieces. The new range goes by the name Torpilleur, which was a small and fast warship designed to carry torpedoes and outmaneuver larger ships in battle. The watch contains the in-house UN-118 movement, the manufacture’s first mass-produced caliber, which notably features an anchor escapement with an escape wheel and lever made of DIAMonSIL. This material is silicon treated with a layer of diamond coating, which not only eliminates the need for lubrication, but also significantly enhances durability. The oscillator features a silicon hairspring and variable inertia balance wheel adjustable with four screws. 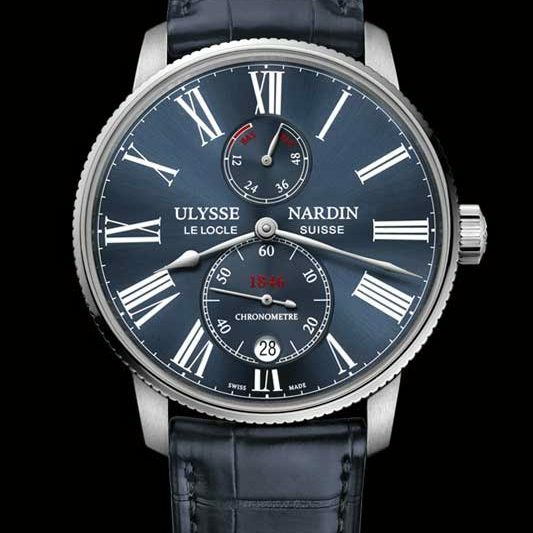 It’s a COSC-certified movement that also bears Ulysse Nardin’s own Performance Certificate, which tests the assembled watch’s accuracy rate to slightly tighter tolerances than COSC’s. The added bonus of the Torpilleur is its slender proportions, a classy adaptation of the Marine Chronometer. Measuring 42mm in diameter, all design components of the Marine Chronometer are kept intact including the oversized Roman numerals, an outsized sub seconds, a power reserve indicator at 12 o’clock and the emblematic logo with its flash of red in “1846”. The redesigned case conveys a greater sense of dynamism with a thin fluted bezel along with a thinner flange and conventional case lugs as opposed to integrated. 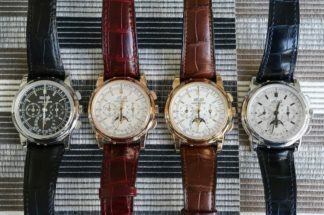 The Torpilleur is optioned in three variations: A white or a navy blue lacquered dial, in stainless steel or an 18-karat rose gold case with a white dial. 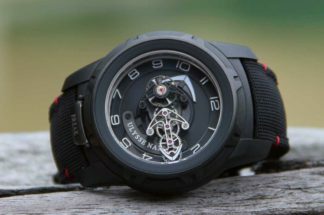 With a power reserve of 60 hours, the watch is water resistant to 50 meters and comes with a screw-down crown engraved with the brand’s logo. Thanks to its stellar manufacturing capabilities, the Torpilleur, delivers in a single package all the hallmarks of the brand — an in-house, neatly decorated COSC-certified movement, equipped with the brand’s proprietary silicium anchor escapement, its signature, exceedingly timeless, chronometer-style dial design and streamlined case proportions — starting under €7,000. All in all, incredible stuff, but just in case you need that extra bit of heart-tugging, a gentle reminder that the brand has extended the warranty of all its mechanical timepieces to five years and the warranty for all silicium components to a full decade. Kudos Ulysse Nardin for the homerun(s).